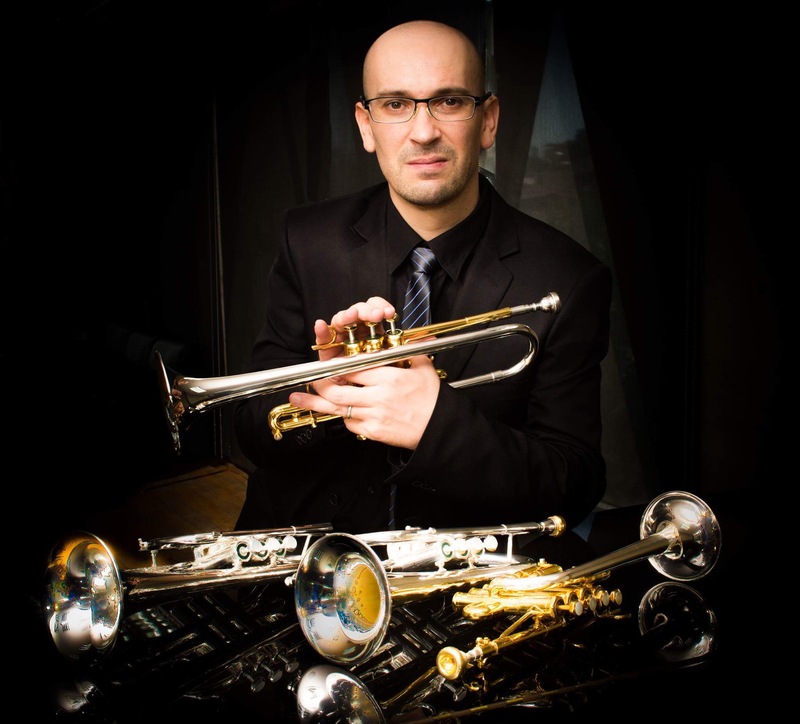 David Argenta is currently the principal trumpet of the Kaohsiung Symphony Orchestra (KSO), a position that he has held since middle of 2012 and serves a faculty member of the National Kaohsiung Normal University and the National Taipei University of Education. Born in Metz, David completed his study in France and in Germany. He has received numerous national and international awards, including the 1st prize of the international trumpet competition in Moulins (France), 2nd prize of the Selmer competition, prize winner in Saulgau (Germany), and prize winner of the Leopold Bellan and the UFAM international competition in Paris. Mr Argenta is an active soloist, recitalist and chamber music performer. His repertoire covers all periods from Renaissance to contemporary music, and performs on both modern and baroque trumpets. In 2000 he made his solo debut with the Mettensis Symphony Orchestra performing Haydn concerto and the double concertos of Vivaldi and Manfredini. He has been a guest soloist with the Shanghai Philharmonic Orchestra, NSO Taiwan, Kaohsiung Symphony Orchestra, Amnéville Symphony Orchestra, Metz Brass Ensemble, Metz Wind Ensemble, Taipei Civic Band, Stravinsky Ensemble. His first album entitled “Trompette et Orgue” contains Marcello oboe concerto in D minor, Brandt concerto No.2, Ponchielli concerto and the Hummel concerto in the original key of E Major. 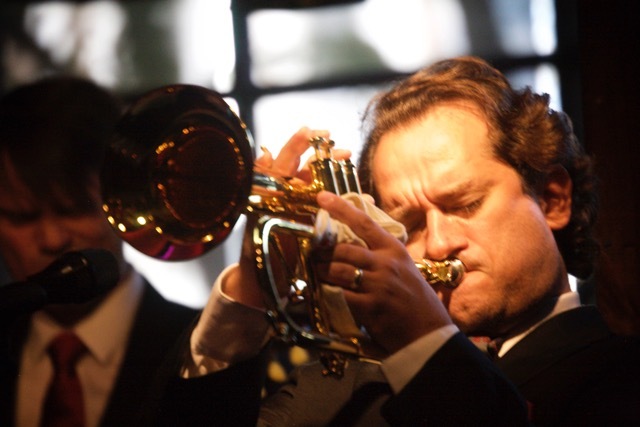 David has been the principal trumpet of the Shanghai Philharmonic Orchestra, the National Symphony Orchestra (Taipei/Taiwan) and the Chimei Philharmonic. His former teachers include Eric Aubier, Reinhold Friedrich, Wolgang Bauer and Guy Ferber.